There are different types of anglers that fish all over the world. 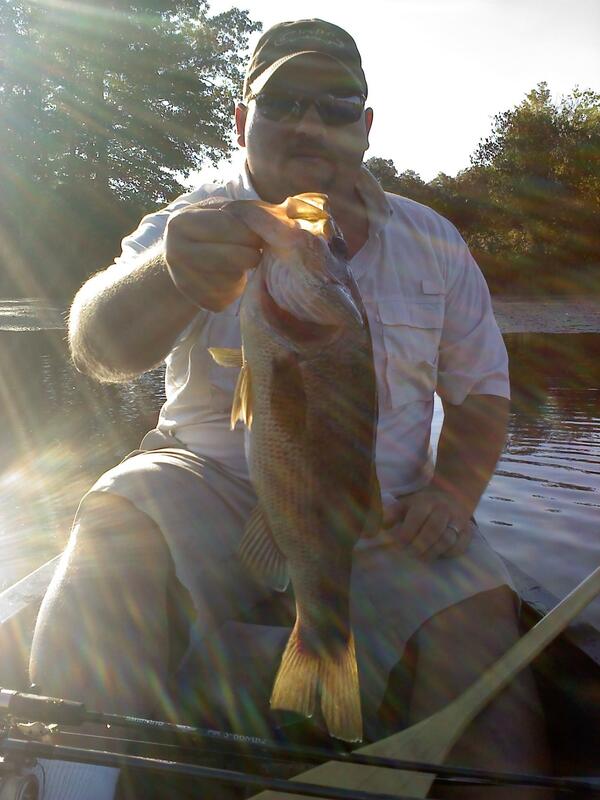 There are those that use fly rods and prefer the solitude of a stream or river, there are those that fish for food, there are the competition anglers that fish for money and fame, but there are those of us that fish because of our love of nature and the pure sport of fishing. I know that in our home fishing is our passion and our life. My wife and I fish together as often as possible. The shared passion has strengthened our relationship as well as our friendship. 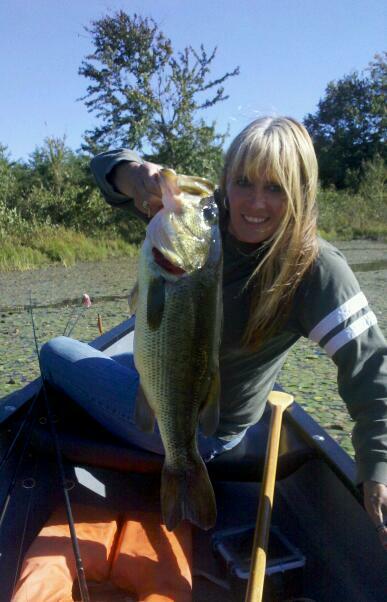 Our hopes when we began fishing was to be able to afford a bass boat, but it seems that bad luck and bills always prevent that dream from coming true. 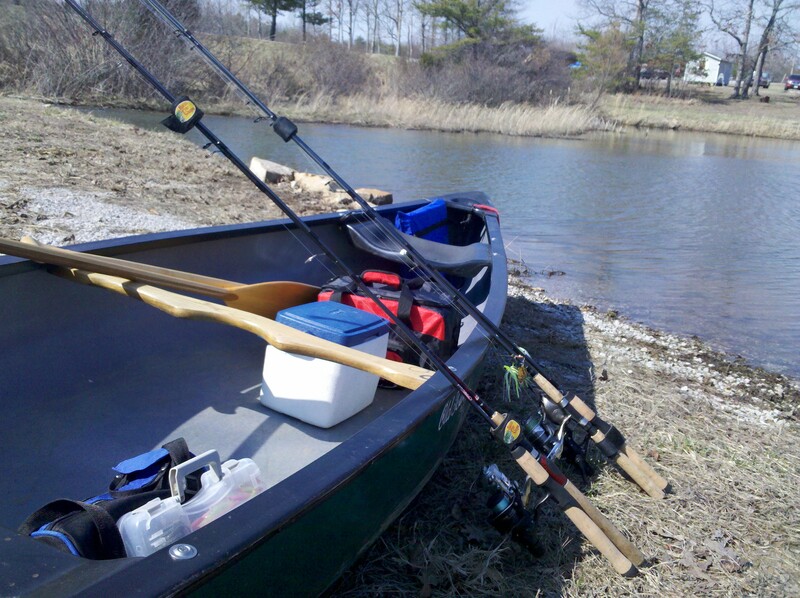 However we were fortunate enough to find a used canoe at a reasonable price and overnight our fishing passion changed as we realized that the canoe could navigate water that a bass boat could not. I grew up a river rat and canoed often with the Boy Scouts as a kid and as an adult leader , however Donna was very apprehensive of the canoe, but she soon learned to trust me and the canoe as well as her own skill with the paddle and a rod and reel in the bow. Our Old Town 147 Guide canoe is designed and construction in a way that has provided a durable, and stable canoe. With the cross-section and stabilizing chines, the Guide 147 delivers exceptional stability, as well as rugged durability. 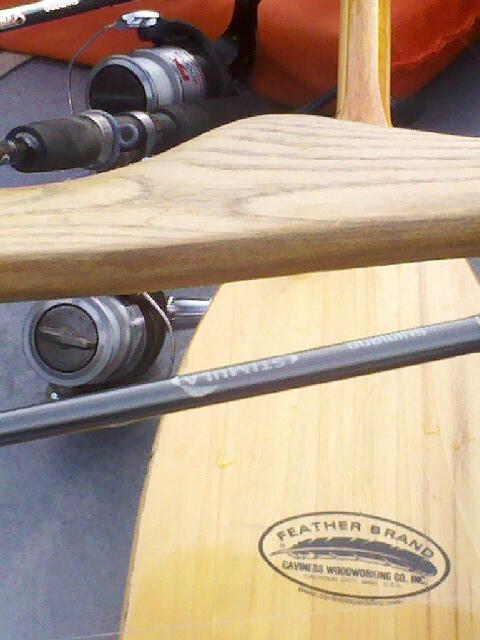 And its sharp entry provides a surprisingly efficient paddling canoe. Stable enough for fishing for big bass in the stumps, rocks and weeds the canoe takes us to the places where the fish are not stressed. Some of the features include comfortable contoured seats, an ash carrying yoke, black vinyl gunwales, polyethylene decks with grab handles. I has met our needs over and over and as you see we have been able to become sucessful anglers taking advantage of the stealth of the canoe. 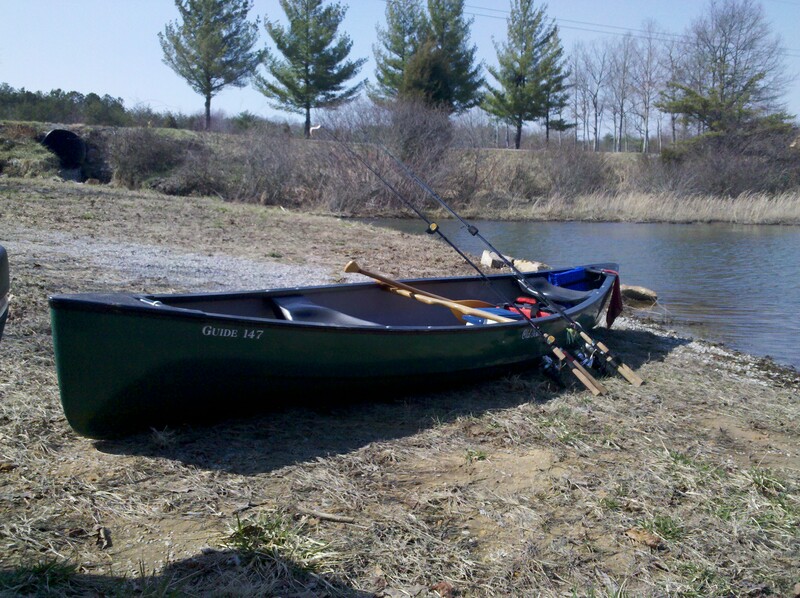 Outfitting the canoe was simple, and so far in expensive, although there are more improvements to come, such as seat backs, cup holders, and rod holders later this spring. We have added two mush anchors one at the bow and one at the stern to position the canoe so that we can both cast easily and efficiently in the wind. 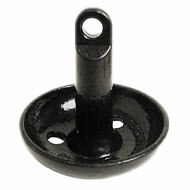 Either end positioned into the wind when anchored solves the drifting problem. I have came to the conclusion that there is no way we would have caught these fish pictured from the bank or from a bass boat.